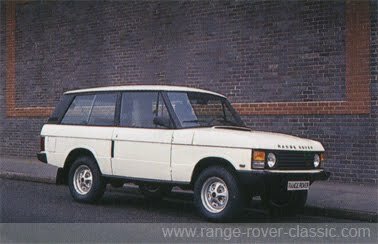 • Seat leather seats "Connolly"
Endurance T.T. 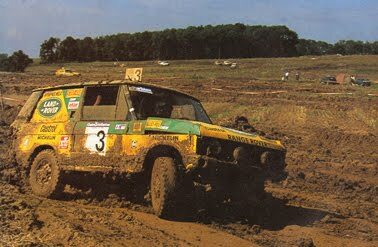 (Tout Terrain) competitions have for many years been very popular in France. 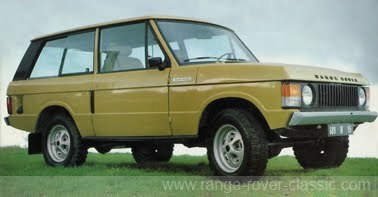 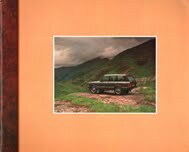 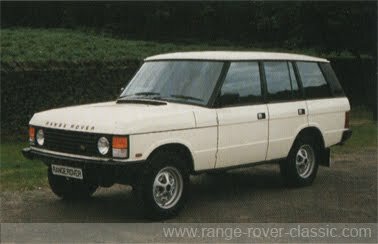 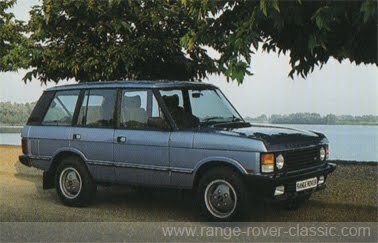 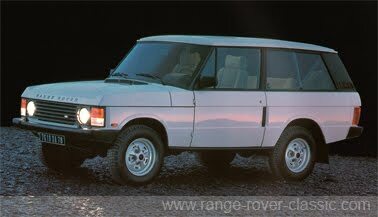 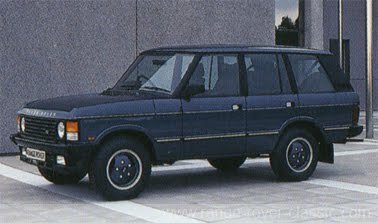 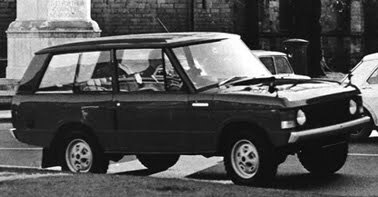 In 1994 at the 24th Anniversary year of the the Range Rover Classic, this vehicle won the 24 hours T.T. 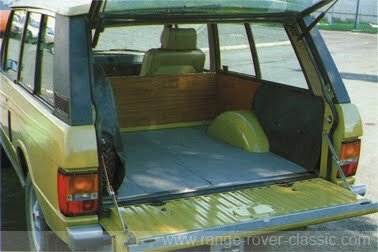 de Paris 94 in the 'Standard' vehicle car class.